Ford's F150 is not just a popular truck, it's one of the most popular vehicles in the United States. With its XL model's V6 engine and up to 8,000 pounds of towing capacity, the F150 is a great pickup truck for all kinds of people, from farmers to families. 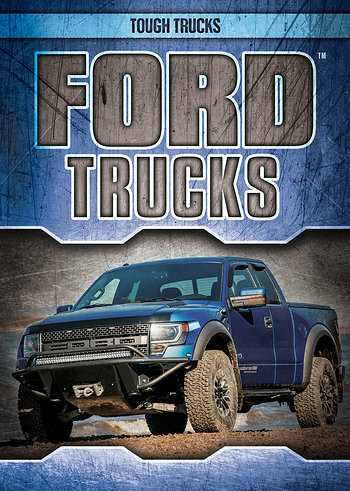 With a more than 100-year history of truck building, Ford is a trusted company, and one that will draw in truck-loving readers to this high-interest book. Written with reluctant readers in mind, the main content covers the history of Ford's trucks as well as some of the coolest they've made.